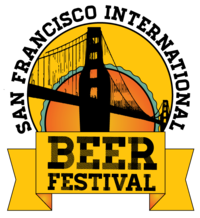 Heading to Fort Mason for the International Beer Festival in a few hours, like in years past. Shaping up to be a good time. Ping us if you’ll be there too!